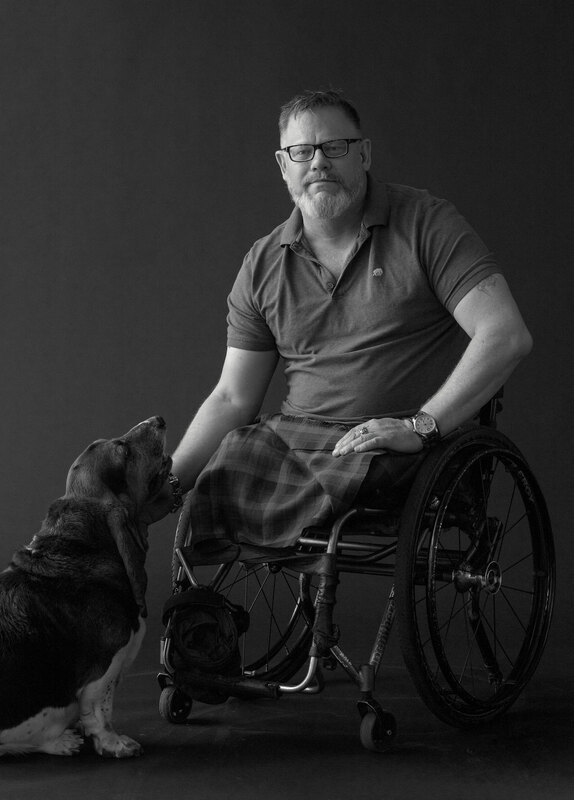 The Canadian War Museum and Legion Magazine are collaborating on a new exhibition featuring haunting portraits of wounded veterans by writer-photographer Stephen J. Thorne. Opening at the museum in mid-February and running until early June, The Wounded features 18 large-format black-and-white photographs of wounded Canadian veterans, primarily from the Afghanistan war. Most appeared in the magazine (November/December 2017) and at www.legionmagazine.com/thewounded, with additional images taken for the exhibition. Burtch said he was particularly taken by the image of Corporal Gorden Boivin (above), who is photographed bare-chested with his left arm marked by a thick scar from shoulder to wrist. “Strangely though, it wasn’t the scar that drew the eye. It was Boivin’s stance, his open arms, closed eyes and his uplifted face. ‘Here I am,’ it seemed to say, ‘Here is my story,’” said Burtch. Mike Trauner with his wife Leah Cuffe. Underneath the photo was Boivin’s story, from the injury near Kandahar 11 years earlier and the tale of the physical and psychological trauma through his years of recovery. Thorne is an award-winning writer, photographer, editor and broadcaster who has reported extensively from war fronts in Kosovo and Afghanistan. 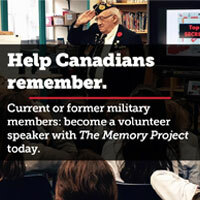 He had three assignments in Afghanistan in 2002-04, covering Canadian Armed Forces operations for The Canadian Press. “I felt then, and I feel to this day, that it was the most important journalism I have done,” said Thorne. “Afterward, I was left with a gnawing sense that this work was unfinished, that my destiny had been tied to the soldiers I covered and it was unfulfilled. “This project was my first proposal after coming to Legion Magazine in November 2016. I travelled the country to photograph and interview these dedicated, courageous soldiers,” he said. Paul Franklin with his basset hound Achilles. 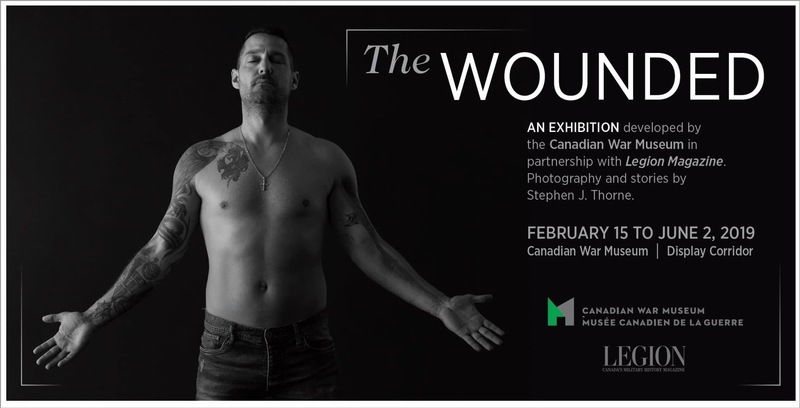 The images are part of The Wounded exhibition opening Feb. 15 at the Canadian War Museum. An excerpt will accompany each of the photographs from the written portraits that appeared on Legion Magazine’s website.